Featuring a classic saloon profile with Audi’s unique styling applied to every last detail, meet the new Audi A3 Saloon. 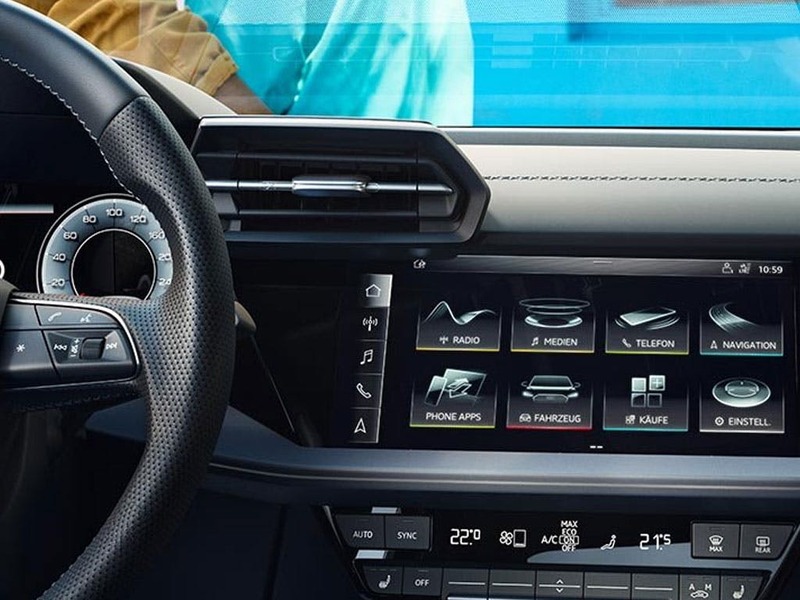 Take a look at the new Audi technology and examine the advantages of the new engines available. Capable of reaching speeds of 127mph, the new Audi A3 Saloon’s rewarding performance matches its classy look, with new colours and wheels to choose from. Visit your local Audi dealership in Essex, Hertfordshire and London to test drive the new Audi A3 Saloon. Discover all the latest Audi A3 Saloon offers currently available. Every detail matters, view the Audi A3 Saloon technical specification. 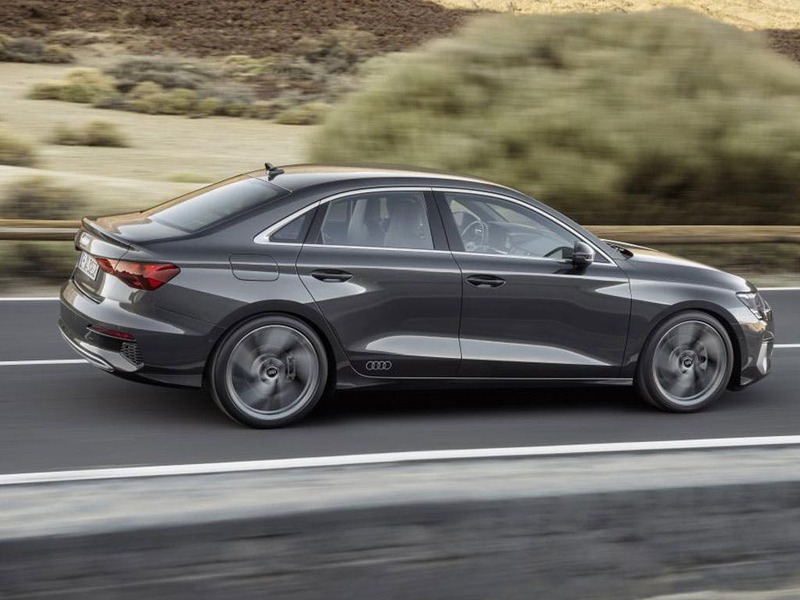 Download the latest A3 Saloon brochure. 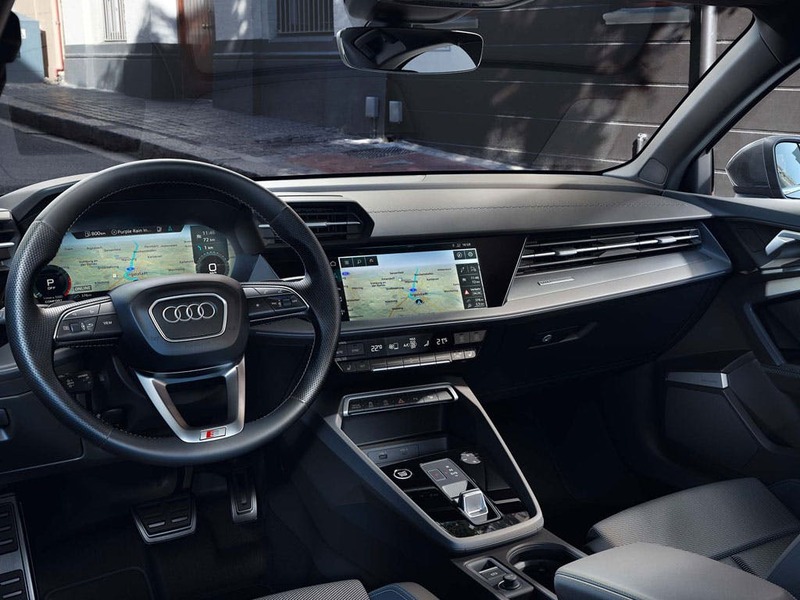 Exactly what you would expect from an Audi saloon, the comfortable interior of the new Audi A3 Saloon oozes refined luxury down to every last inch. Enhanced by the opulent leather three-spoke steering wheel and the high-quality upholstery of the seats, the spacious cabin is perfect for a laidback ride. 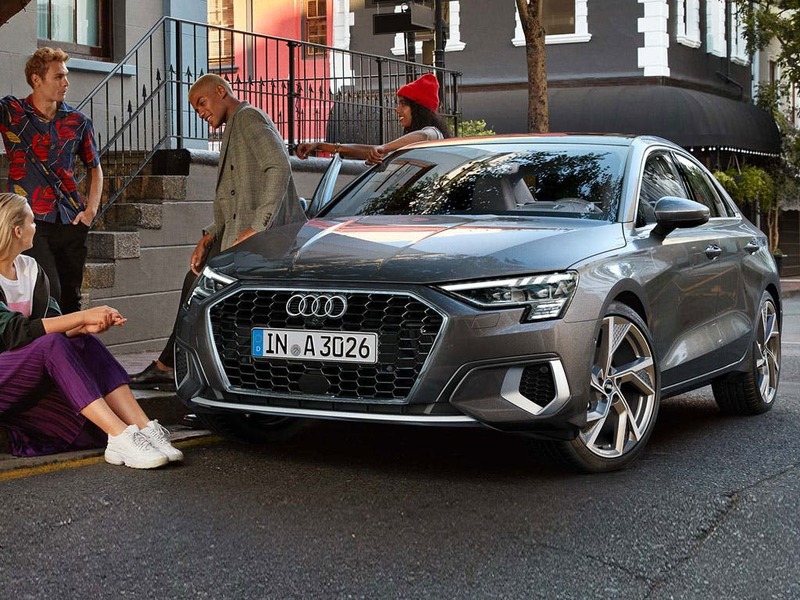 The front seats offer electrically operated lumbar support so you can enjoy the journey while the A3 Saloon takes care of your well-being. It’s the generous dimensions of the new Audi A3 Saloon that make the journey all that more comfortable, even with all five passengers. 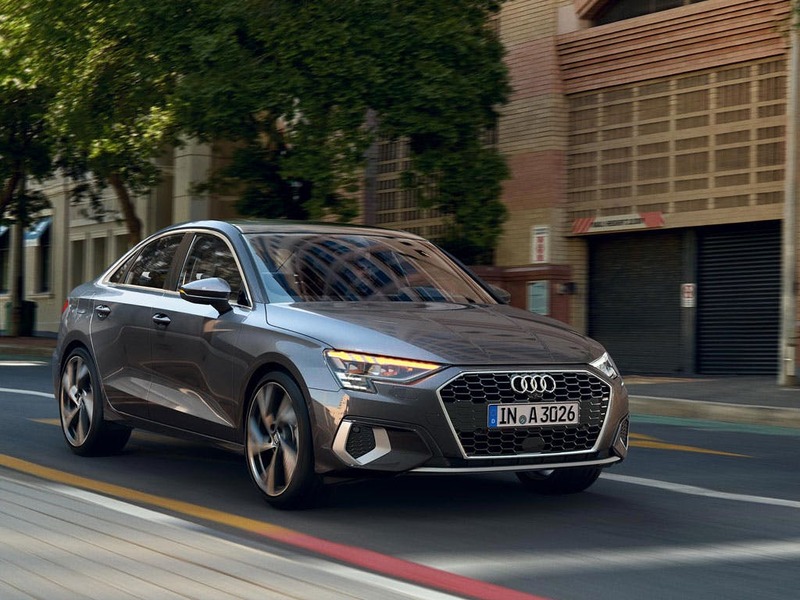 Significantly longer than other A3 models, the new Audi A3 Saloon has a length of 4,458mm and a slight increase in width gives you the space you need. The additional room provides your passengers with enough legroom both in the front and the back. Fitting your luggage in the boot won’t be a problem with the available 425 litres. Discover the full potential of the new Audi A3 Saloon with the choice of eight engines available. 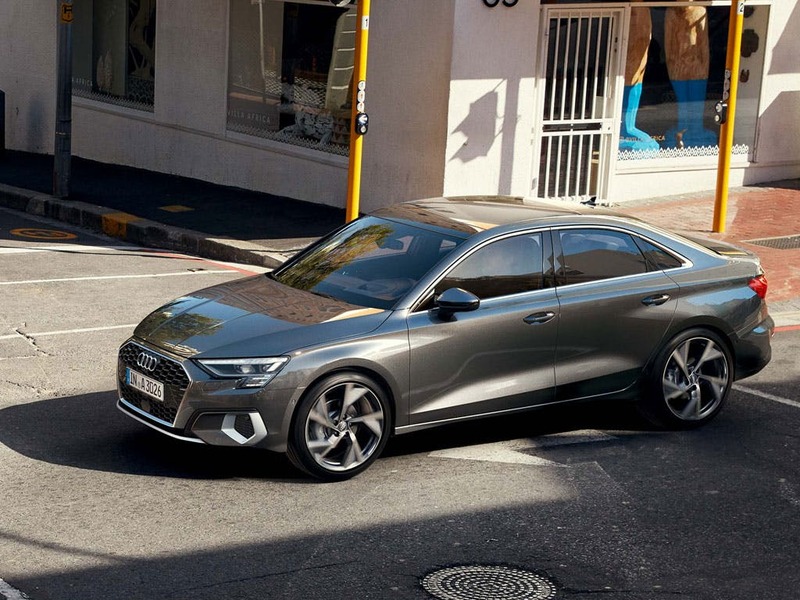 The new petrol and diesel engines range in power from 110PS to the impressive 190PS 2.0 TFSI engine, featuring an innovative combustion method and the option of quattro all-wheel drive. If you like things fast, the 2.0-litre engine will have you reach speeds of 0-60mph in as fast as 6 seconds. For those who are more concerned about the fuel economy, the 1.6-litre engine has an mpg of 68.9. 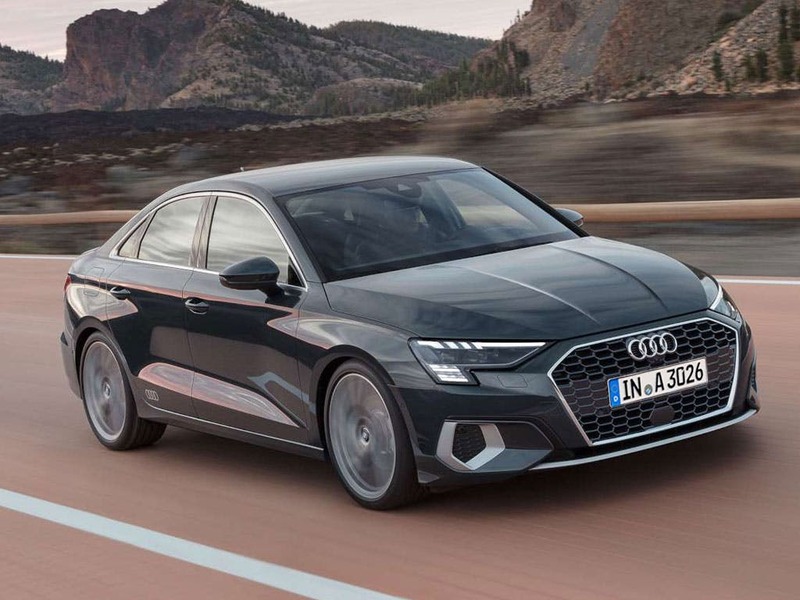 The new Audi A3 Saloon now comes with an enhanced specification, which includes cruise control, light sensors, rain sensors and a three-spoke multi-function steering wheel as standard. It’s now easier to focus on the road whilst keeping an eye on the journey information with the Driver’s Information System (DIS). The 5.8-inch electrically extending display projects all the information clearly. Receive calls without even lifting a finger with the Bluetooth® interface, which can also be used to stream music from your phone. 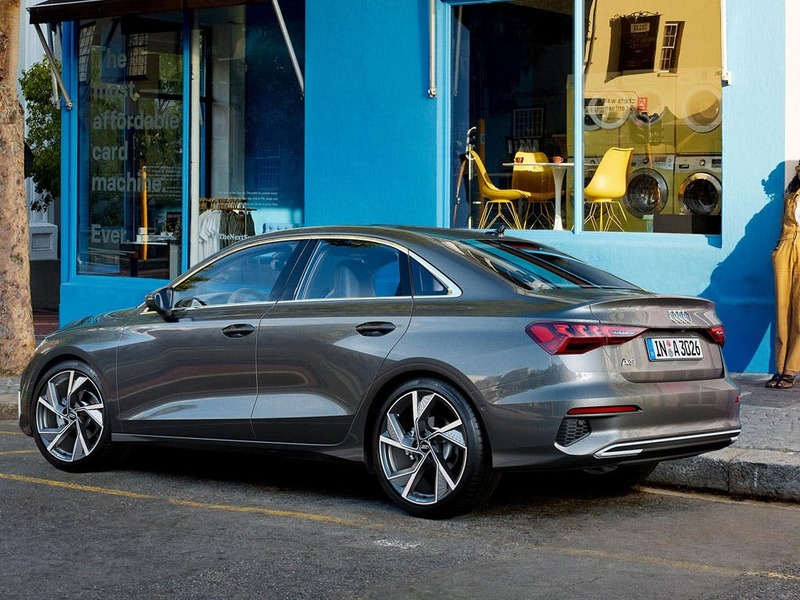 Explore the new Audi A3 Saloon up close at your local Audi dealership in Colchester, Chelmsford, Chingford, Finchley Road, Harold Wood, Hatfield, Stansted, Southend, Whetstone and Watford. Arrange your test drive to unleash the potential of the new Audi A3 Saloon. of customers that bought an Audi A3 Saloon would recommend to their friends and family. The experience at Stansted Audi was great because Philip Pearson was very hands-on. He explained all of the details, and was available to answer all of my questions. It was a very good experience, especially considering that this is my first car ever. I had a great experience at Hatfield Audi because it was the best service I've had buying a car in the past 10 years or more! 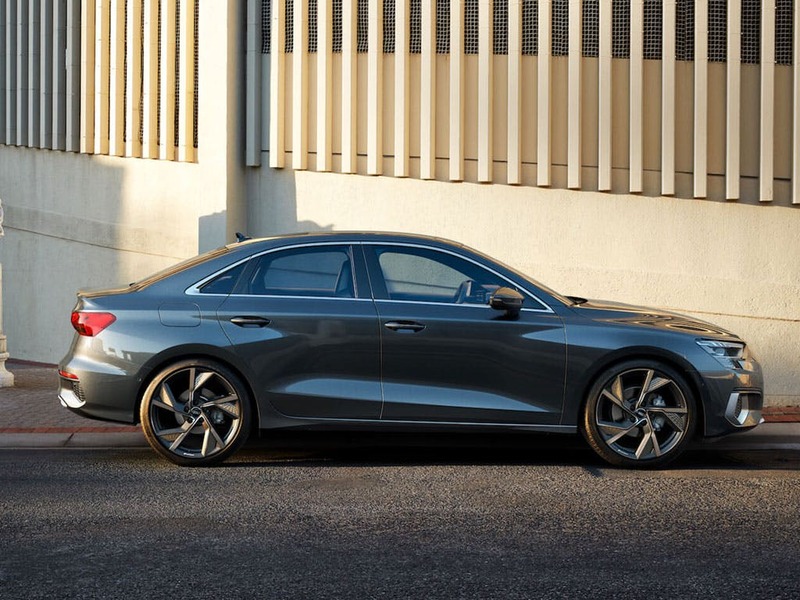 I'd recommend Stansted Audi to a friend because there was a great choice of cars available, the Stansted site was very clean, easy to park and sales consultants (Andy Munroe) was superb in his advice and help from start to finish. I am very happy with my vehicle and would not hesitate to recommend. I'd definitely recommend Watford Audi ecause the customer care was excellent, salesman advised us on different options to meet our budget, explain everything very well included what he could in the sale to leave us feeling very satisfied and well looked after. Can’t see us going anywhere else after this experience. My experience at Chingford Audi was memorable because of bous benabla who was the sales assistant who dealt with me regarding my car purchase and the way he talk and explain things were good enough for my understanding. 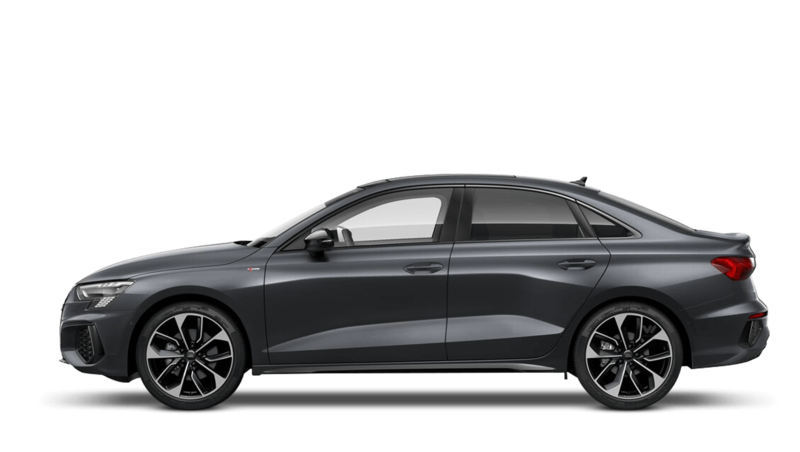 Explore the A3 Saloon specifications.